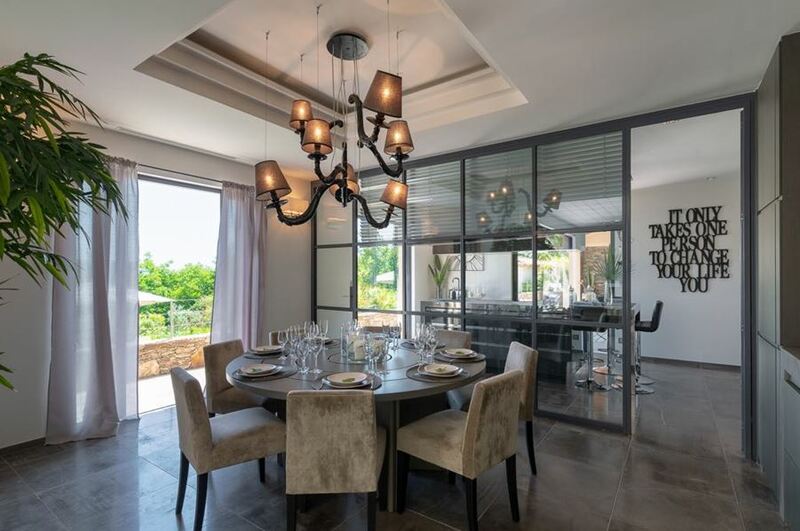 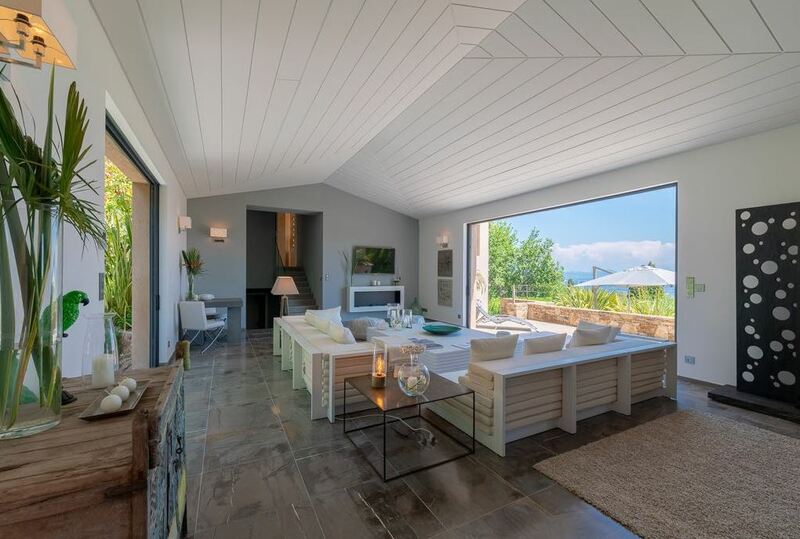 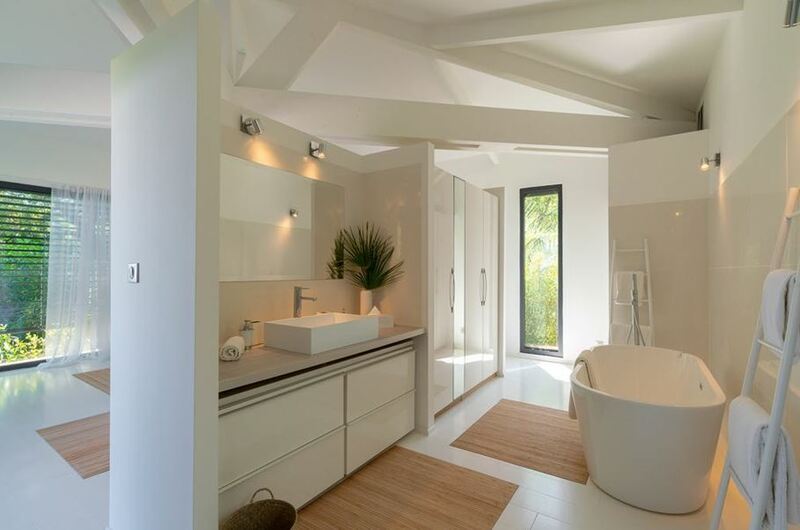 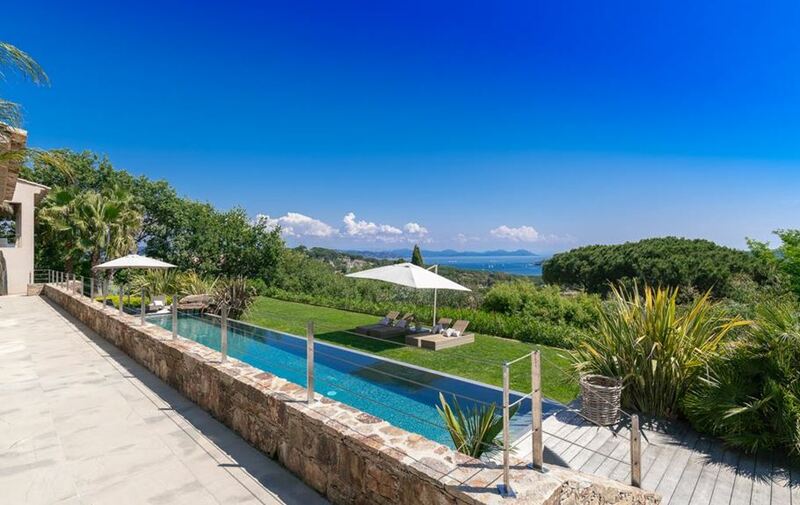 ST-HR is a stunning property based in La Belle Isnarde of Saint Tropez. 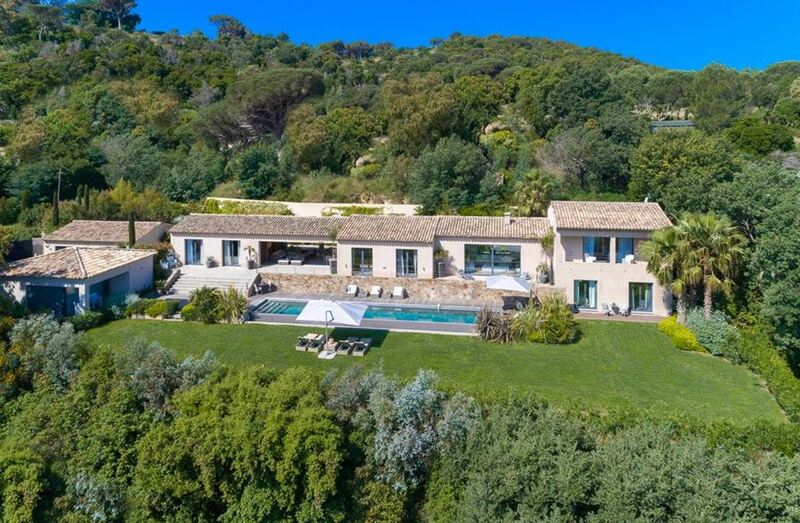 The villa is minutes from the centre and the Pamoelonne. 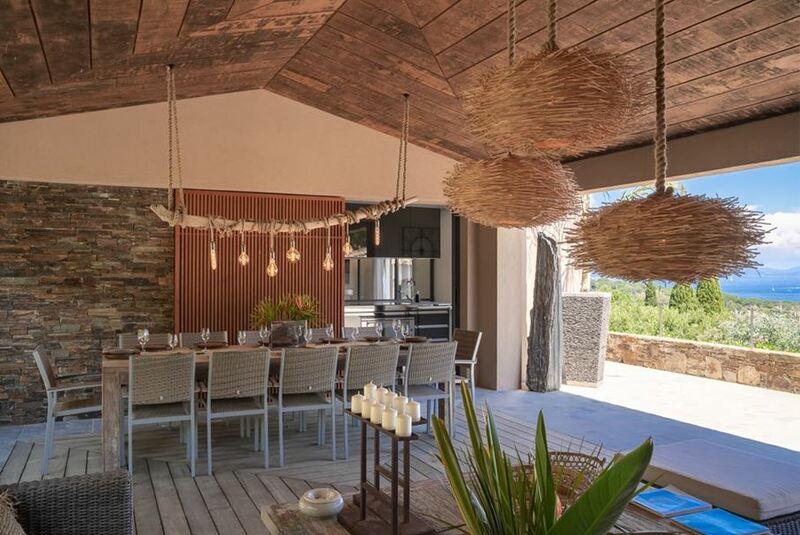 There is a wonderful outdoor covered dining area, and a swimming pool set in beautiful greenery. 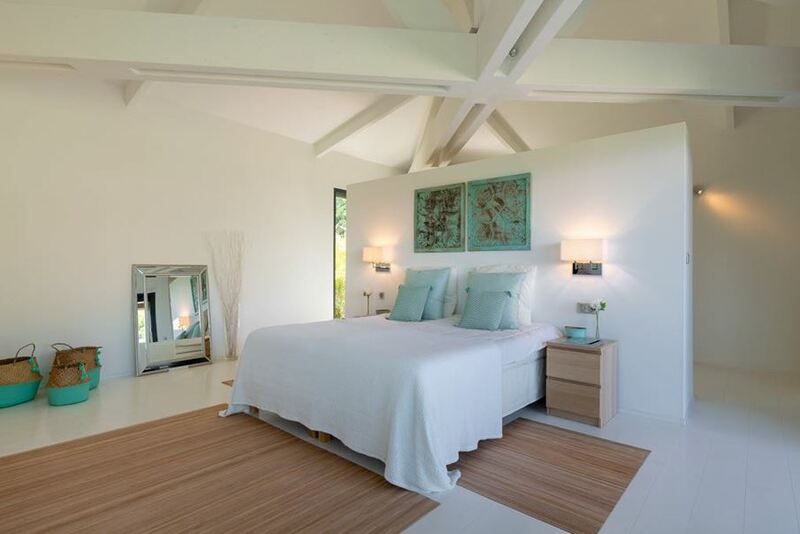 Most of the rooms in the property have stunning sea views and the bedrooms are bright and tastefully decorated.